It’s always been our desire and heart to show the hope and faith we find in Jesus. We believe that investing in what Jesus has built, the church, is the greatest thing we can do. Through God’s grace we have witnessed baptisms, marriages healed, families restored, leaders trained and equipped both locally and in Honduras, and as the next generation is equipped to rise up and stand for their Lord and Savior. All of this is possible by the giving our our first and best (Proverbs 3:9). By clicking the button, you’ll be leaving our website and will be directed to our online-giving portal. 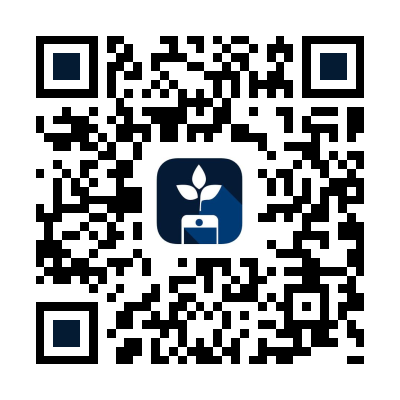 Scan the QR Code or click the button to download the Tithe.ly Mobile Church App. You can then easily give in app and also access many other great features. We don’t take up an offering, but we do provide boxes near the doors for offerings and connection cards (connection cards are provided in our church bulletin).